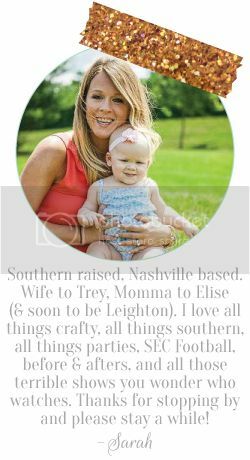 Find that perfect holiday dress for an upcoming holiday party.... Or a gift for a someone... Or a gift for a precious little girl in your life! I was going to close the giveaway at 5pm today...but I am going to extend that until 10pm. So be sure to get your entries in and I will announce the winner tomorrow!! :) Go here to enter! E is 5 whole Months! All Elise wants for Christmas! 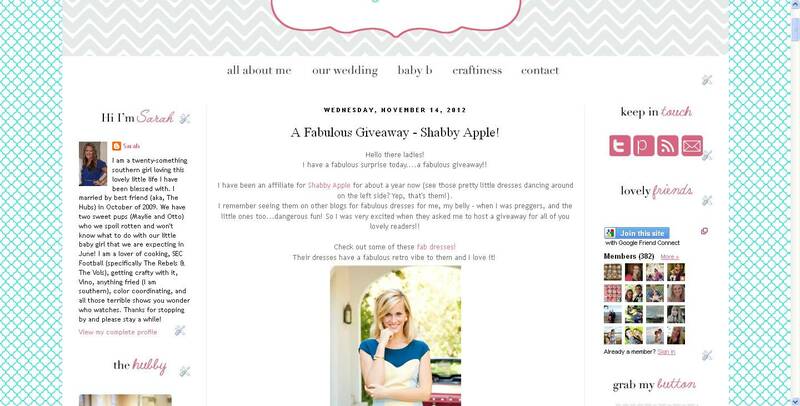 A Fabulous Giveaway - Shabby Apple!